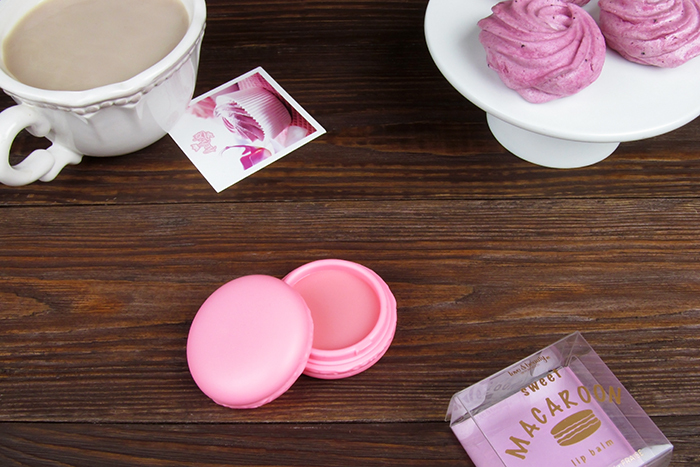 You won't be able to differentiate this lipbalm from a real French macaron. 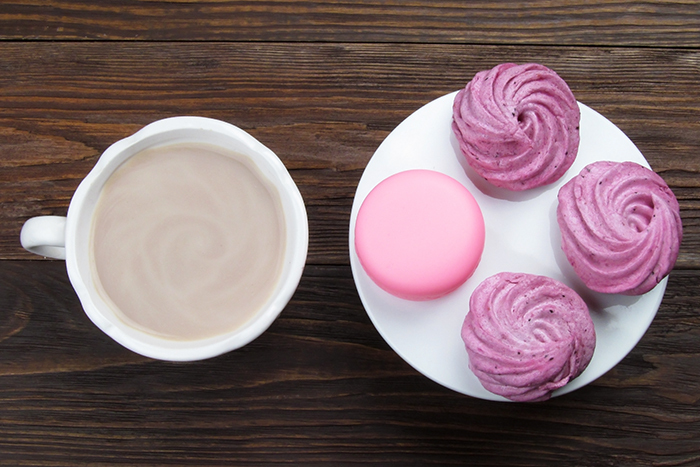 A lip balm with strawberry taste hidden in a very girly-like macaron design. What else a lip balm addict can ask for? A pack of real macarons from Laduree, maybe? Maybe. Have to say that America-born label Forever 21 keeps surprising me. Well, have to mention this macaron-ey lip balm comes straight from Miami, a very interesting and pleasantly warm city. I haven't been to Miami myself yet, but the moment I do you can be sure I'll take half of their Forever 21 store with me home. The thing is Forever 21 happen to be one of my really favorite mass market fashion labels. The American touch of it is felt if not in all pieces, but in most for sure. If you'd been following me out here back in my London life, then you for sure noticed that Forever 21 invasion into my wardrobe. Oh, and have I ever mentioned that my most favorite black dress, the bodycon one with 3/4 sleeves, is from Forever 21? Yes, it is. And it still is unbeatable. Stepping back to the Beauty topic of today and this strawberry-ous lip balm. 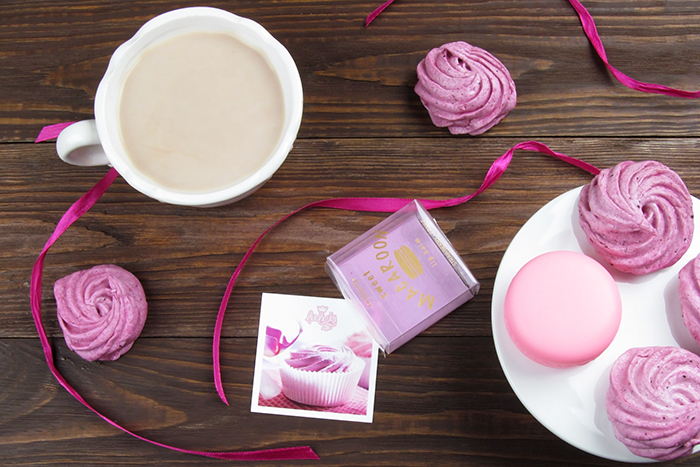 Despite sweet-y pink color and deliciously macaron-ish tin, the balm has something more to add to such a cocktail. A super soft texture of itself comes first place when you apply it to lips. Then comes this strawberry taste. I mean scent or aroma. The balm doesn't have a taste ( I tested it, for the first time in my life actually). But being serious it's the macaron design that makes it so special and sets apart from the other lip balms. Still, it's worth its couple of dollars/pounds/euro price. Get your Forever 21 macaroon lip balm now - HERE. Or get yourself a pack of four Forever 21 macaroon lip balms HERE. This is such a cute post, I love Forever 21 for when I need something last minute or to piece together those final touches on an outfit. So nice to come across another person that like Forever 21 that much. Thank you!